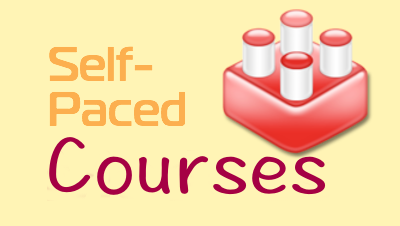 Instructors new to online teaching are always concerned about the design of their course(s). Having a layout that is pleasing, easy for students to navigate, with clear instructions is an art in and of itself. 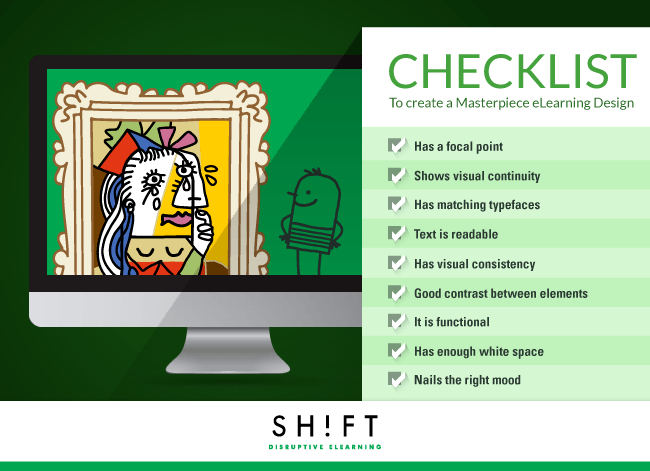 For more specifics about each point in the checklist, visit The Perfect eLearning Course Design Checklist Inforgraphic.